The Aimpoint¨ CompML3 features our breakthrough Advanced Circuit Efficiency Technology. 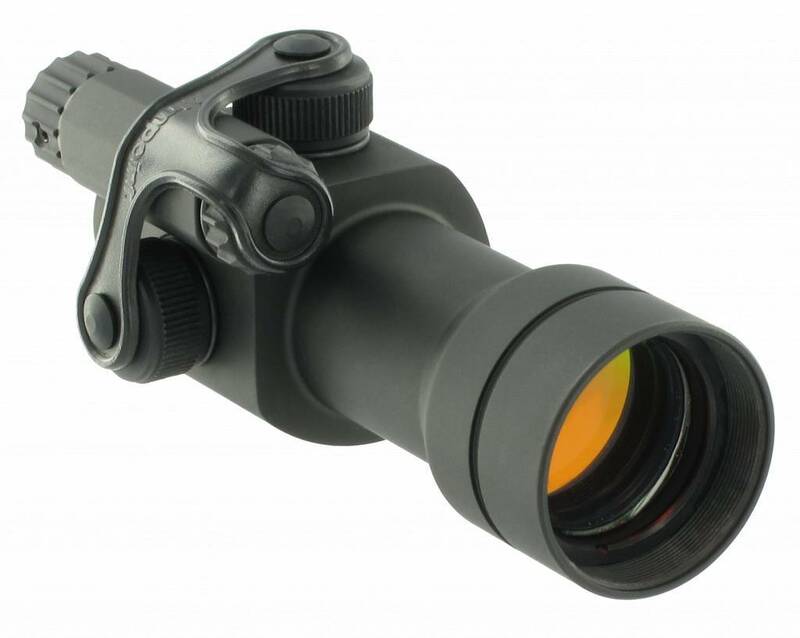 Like the CompM3, the Aimpoint® CompML3 features our breakthrough Advanced Circuit Efficiency Technology (ACET) that gives the sight unparalleled battery life and ease of use. 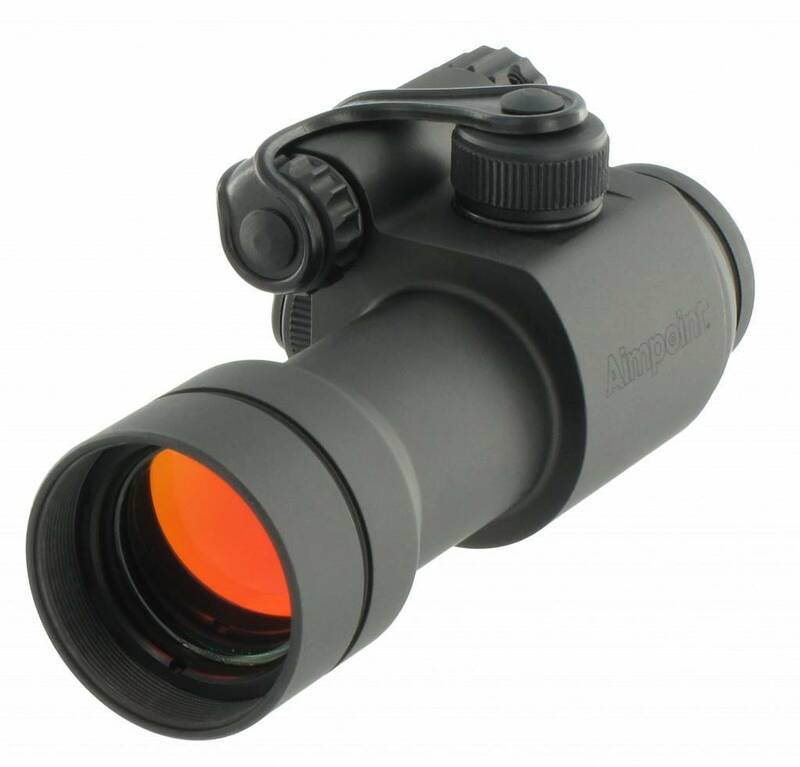 It is the perfect choice for professionals, hunters, and sport shooters who don’t need night vision device compatibility but want an extremely tough and reliable sight. The CompML3 comes with a replaceable outer Black rubber cover, which protects it from scratching and adds an additional stealth factor. The outer cover is also available in Dark Earth Brown – perfect camo for use in the desert and the jungle. Note: For night vision compatibility we recommend the CompM3. Please note that the appearance of some components of this product such as the rubber strap, the covers for the adjustment screws and the battery lid have recently been changed. Chemical resistance: Withstands occasional contamination of: Hydraulic oil (FSD 8407, Tryckolja 021), Lubricating oil (FSD 8127, Motorolja 5W/30), Lubricating oil (FSD 8220, Smörjfett 220), Lubricating oil (Break Free) and Fuels (FSD 8612, Diesel fuel oil).